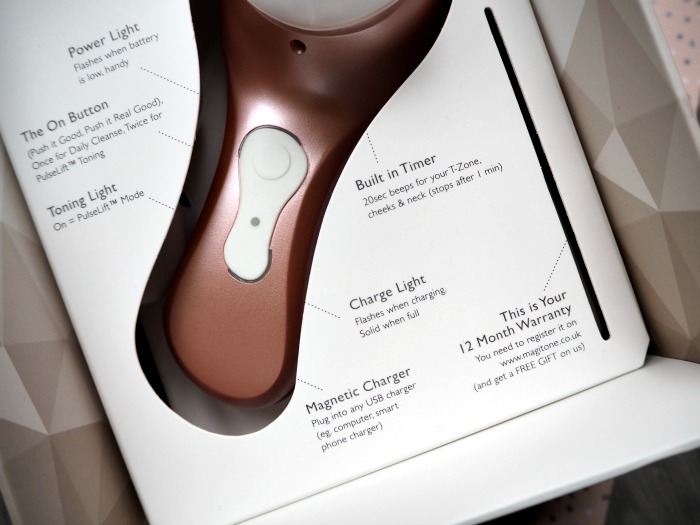 So, you can imagine my absolute delight when the amazing Magnitone London Vibra-Sonic™ Facial Cleansing Brush* arrived at Casa de Claire, right in time to get my skin glowing for Christmas. 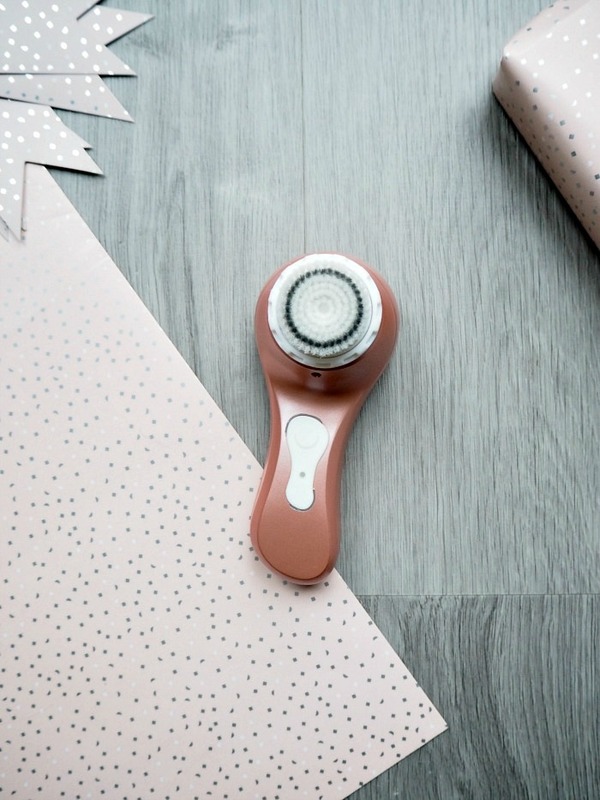 In a stunning limited edition rose gold finish, the skincare tool instantly caught my attention – who wouldn’t want this pretty addition to their bathroom? But mainly I was excited to put the Magnitone to the test and see if these brushes are worth the hype. The Vibra-Sonic Cleansing Brush from the limited edition Shimmer Collection comes complete with two brush heads, including the Vibra-Sonic Facial Brush, for every day use, and the Stimulator Brush Head, for addition toning and product absorption. 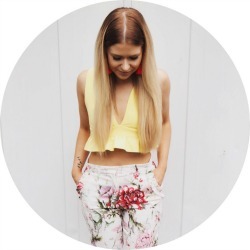 The brush comes with some charge already in it, so I had a play straight away – and it was love at first brush. 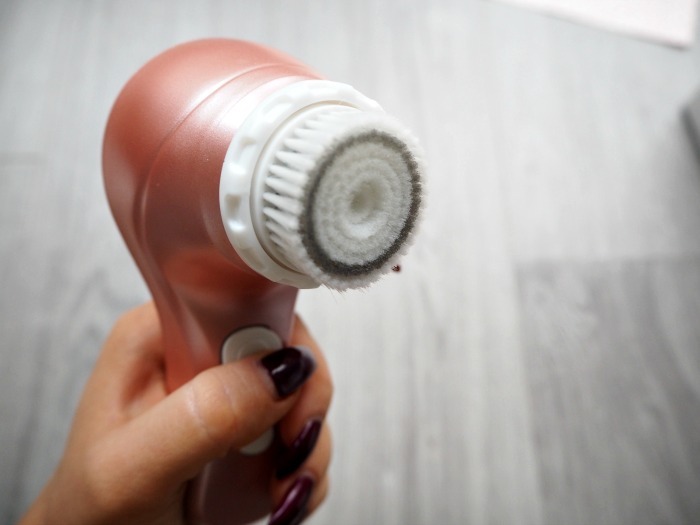 The rotating brush head helped to buff the cleanser into my skin without feeling at all abrasive, and the handy 20-second beep function tells you when to move on to the next part of your face. 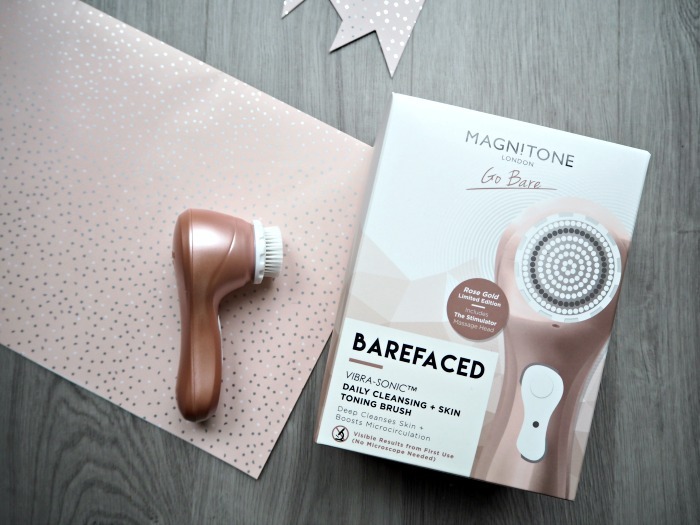 If you’re looking to pick up a Magnitone London cleansing brush for a loved one or yourself, there are plenty of places to buy including Boots, Argos, Look Fantastic, Feel Unique, Amazon, and of course direct from Magnitone. They usually retail at £89.99, but in the run-up to Christmas there’s a huge 44% off so you can grab one for just £49.99! Have you tried the cleansing brush hype yet, or would you like to? Let me know in the comments! I have had my eye on this for quite a while, I really want to try something like this out. Might have to pick myself one up!